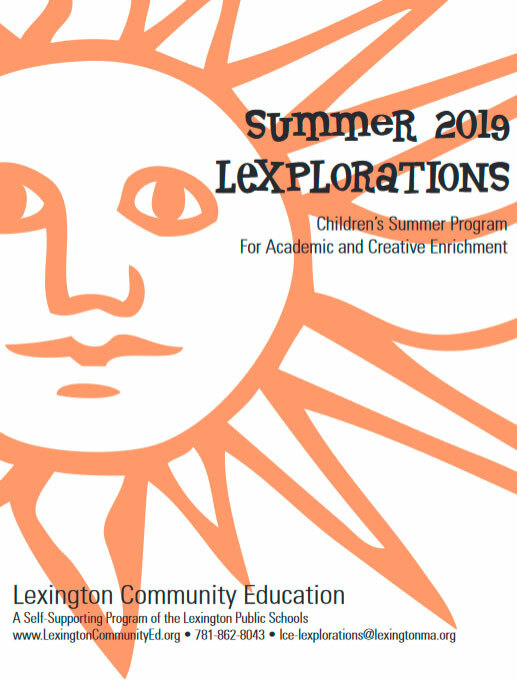 Students must be enrolled in a Lexplorations program to participate in the Before School Drop-Off. The Lexplorations early drop-off program provides supervised play in the gymnasium from 8:00-9:00am. Younger children will be accompanied to their regular classroom at 9:00am. This before-school program is held at the Estabrook School only. LCE does not provide transportation between Estabrook and other locations. Pre-registration required.